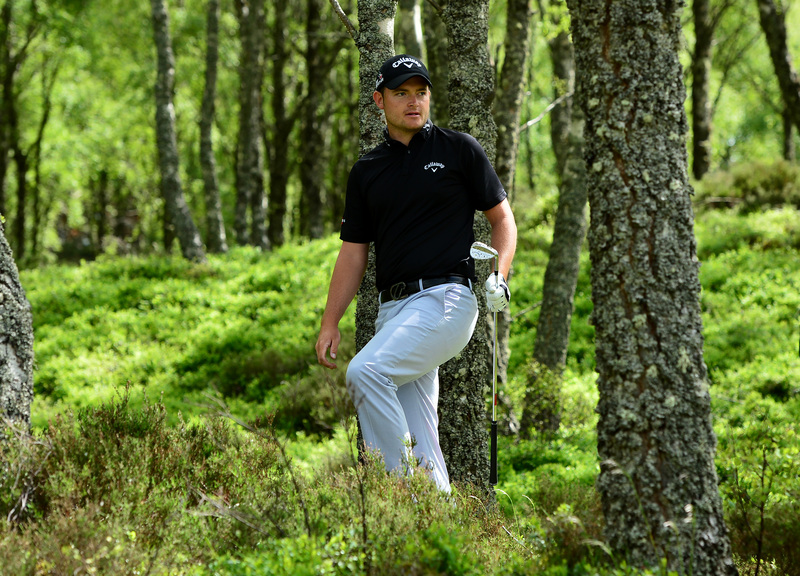 How much does it cost to chase the dream of playing pro golf on the European Tour? Tour pro Gary Boyd: "In reality it comes at a cost, financially and emotionally." 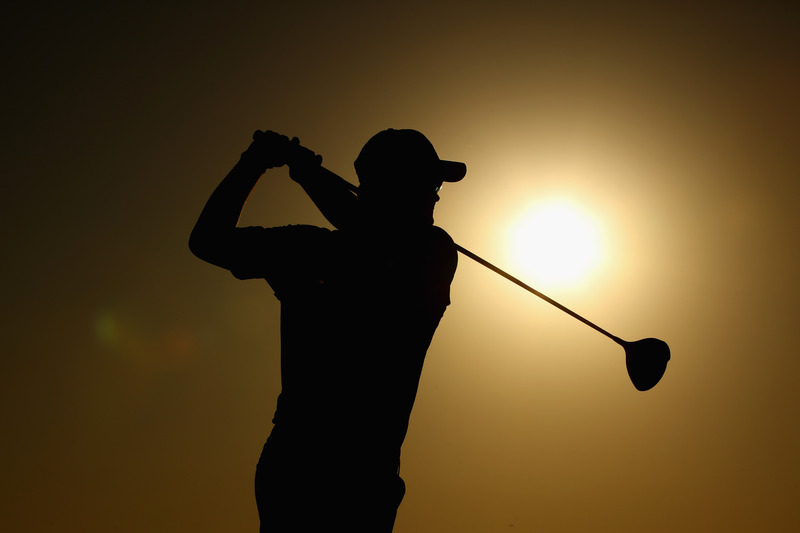 Life as a Tour professional might seem like an easy life, but in reality it comes at a cost both financially and emotionally, writes Challenge Tour professional Gary Boyd, who has two runner-up finishes and a solo fourth to his name on the European Tour. The sacrifice of a life on the road living out a suitcase, the emotional stressors that come along with professional athletics, the choice of missing a special occasion at home - it all adds up. While this paints a rather pessimistic portrait of chasing a life on Tour, there are still many who join in with hopes of becoming the next Tiger Woods or Rory McIlroy. If your game is not in the red, I can assure you that your bank account soon will be. Making a name for yourself out here is a tough ask with the ever-growing talent seemingly emerging every month on Tour. So this week at The Masters, one of the most iconic sporting events with a prize fund topping $11 million, the rewards are there for all to see with a green jacket awaiting in the Butler Cabin. But what about the rest of us who would do just about anything on earth to even play on golf's hallowed turf? With around 1000 competitors each year entering Tour school with only 25 cards remaining at the end of it, there is a huge sacrifice and cost behind chasing your dream when a lot of guys really are not quite ready. The cost to enter Tour school lies in the region of £4,000 to £5,000, once you've tallied up your entry fees, travel, accommodation and a caddie if you have one. However, even gaining a European Tour card does not automatically guarantee that you will get into every event out here. A lot of guys who make the grade tend to focus on playing Challenge Tour events halfway through the year simply because they do not qualify for the bigger events with giant pots of gold. So what does it really cost to play a full season? 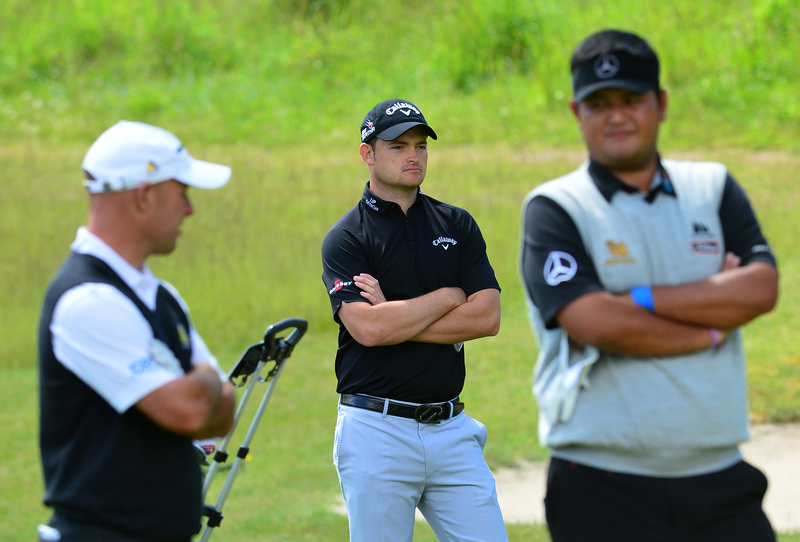 Out on the European Tour, you're looking in the region of £60,000 to £70,000 as it is mandatory to have a caddie. 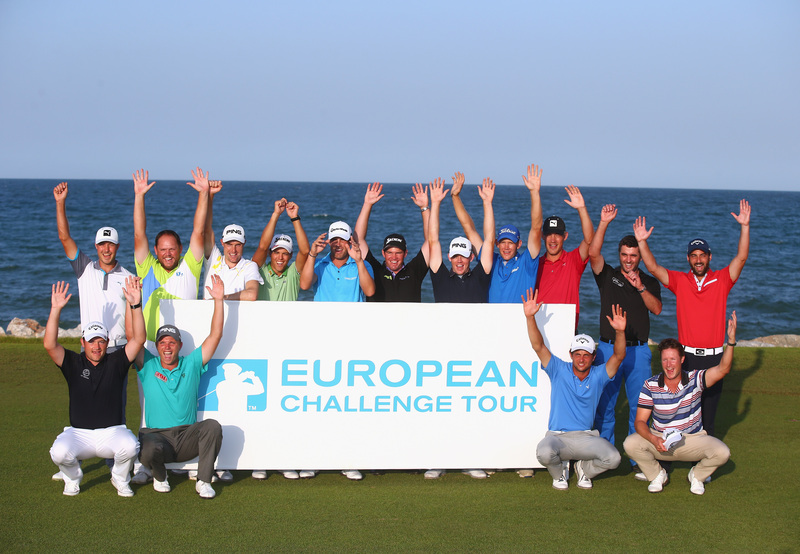 When it comes to the lower-tier Challenge Tour - where I am right now - you are looking in the region of £25,000 to £30,000 for a fraction of the prize funds. The rewards are there at the end of it but when you consider the sacrifices of missing loved ones and special occasions, you sometimes ask yourself is it all really worth it? But when you have a dream of making it big out here, you have to chase it. You just never know with this game. If you play well at the right time, it can change your life. 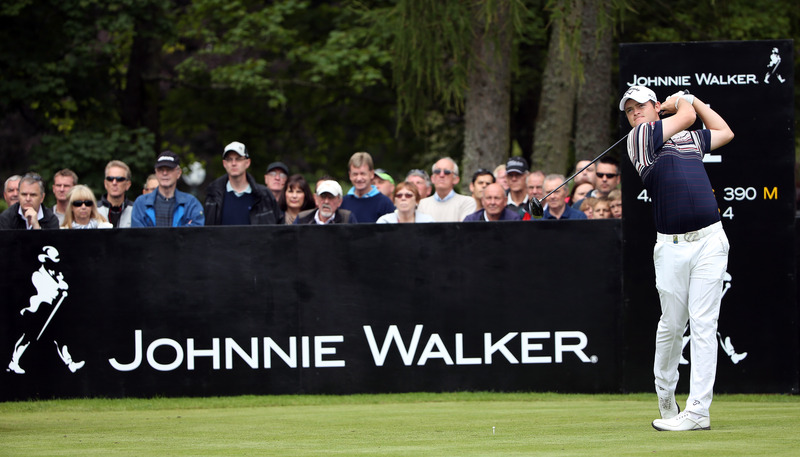 I was fortunate to experience just that on the European Tour back in 2010 when finishing fourth at the Alfred Dunhill Championship (€174,000), and runner-up at both the Czech Open (€173,000) and Italian Open (€130,000) the year after. I am certainly thankful for the career I have had out here so far. I would say I am one of the lucky ones who have done well in previous years to help chase my dream. Some guys have part time jobs during the winter in order to help chase theirs. Where there is a wall, there is always a door that can open out here. That is what I am holding onto right now as I look to bounce back onto the European Tour again next season. It is important to trust your practice and just go out and keep it simple. Practice with purpose and set goals is key. It's not about just working hard, it's about working smart.